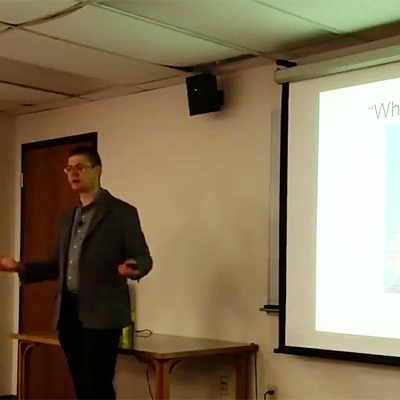 Dr. Gleb Tsipursky, known as the Disaster Avoidance Expert, is passionate about promoting science-based decision-making and emotional and social intelligence to help leaders, organizations, and our society avoid disasters. He researches these topics as a professor at the Ohio State University. A civic activist, Gleb serves as the volunteer President of a nonprofit devoted to popularizing the research on these topics, Intentional Insights. 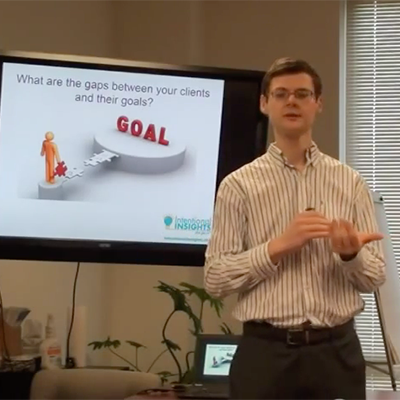 Businesses, nonprofits, and municipalities frequently hire Gleb as a consultant and speaker. He authored a number of books, most notably the Amazon bestsellers The Truth-Seeker’s Handbook: A Science-Based Guide, and is currently working on The Secrets to Avoiding Disasters: A Science-Based Guide for Leaders and Organizations. Pieces by him regularly come out in prominent venues such as Time, Scientific American, Psychology Today, The Conversation, Business Insider, Government Executive, Newsweek, Ladders, Lead Change Group, and elsewhere. He has appeared as a guest on network TV in the US, including affiliates of Fox and ABC, and internationally, such as the Australian Broadcasting Corporation, and on US and international radio stations such as NPR, WBAI (New York City), KGO (San Francisco), 700WLW (Cincinnati), KLRD (Dallas), AM980 (Canada). Are you worried that your best-laid plans are going to go off the rails? Want to avoid losing your best employees and top clients? Do you feel frustrated over team conflicts and poor employee engagement? Business disasters are just around the corner! Fortunately, Disaster Avoidance Expert Dr. Gleb Tsipursky's insightful, engaging, and interactive seminars have helped thousands of leaders and organizations avoid disaster through science-based decision-making and align employee incentives with organizational priorities through emotional and social intelligence. 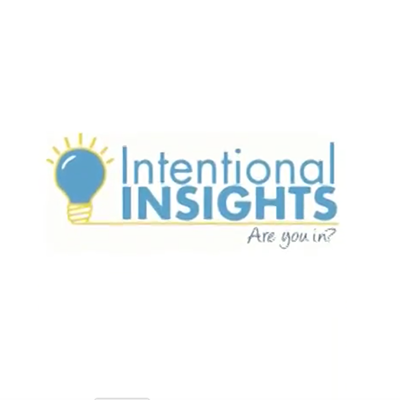 In this Eventinterface DISCOVER Expert Community, Dr. Tsipursky shares his worksheets, ebooks and video seminars to help you avoid conflict and align our team. Purchasing access provides you with the opportunity to engage with the content, other community members and Dr. Tsipusky. Post your questions and comments and learn as the expert community grows. Access to this expert community includes seven workshop videos, one web app, two e-books, and three worksheets, focused on helping you avoid business disasters through science-based decision-making, and emotional and social intelligence. Access to this expert community is a one-time fee of $50US. This subscription gives you unlimited access to the content now available, and future content added. Access this expert community at the LOGIN link above. View the videos and browse through the content. Post your questions and comments for the expert, and your fellow community members. This content is available to registered subscribers only. Science-based strategies to strengthen a personal sense of meaning and purpose in life. 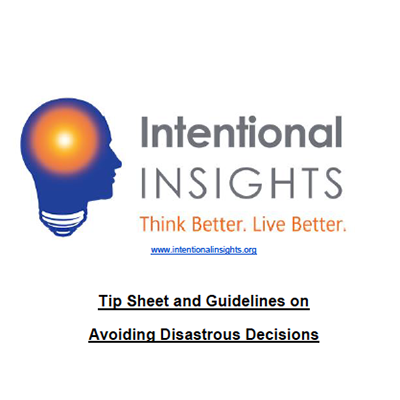 Tip sheets and guidelines on avoiding disastrous decisions. Includes a web-app. 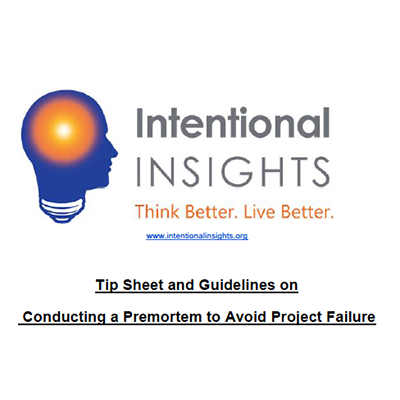 Tip sheets and guidelines on conducting a premortem to avoid project failure. 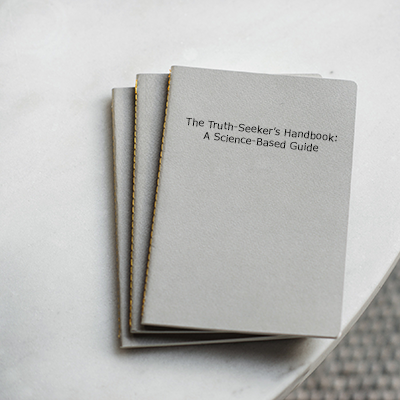 A science-based guide on truth seeking and aligning your emotions to a more accurate understanding of reality. A series of three videos focused on finding meaning and purpose in the workplace. 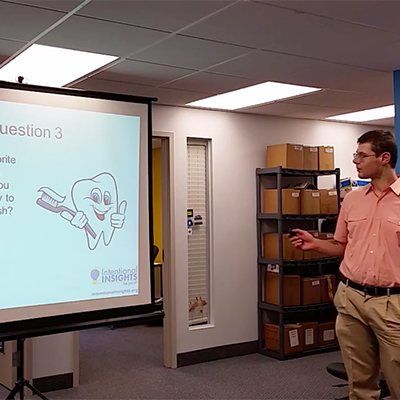 A video workshop on helping clients succeed through emotional intelligence and rational thinking. A video workshop taking a look at discovering how rational you are. An in-depth look at the secrets to avoiding disasters. Decision-making science for organizations, and leading people to accept the facts. Using a science-based approach to avoiding event disaster. 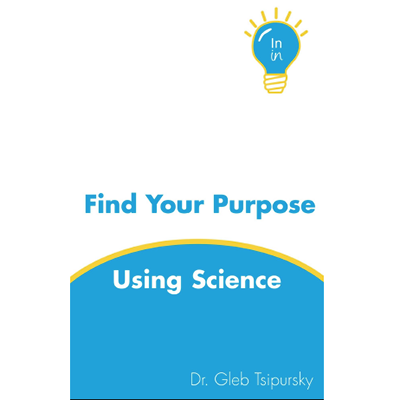 A podcast show with Dr. Gleb Tsipursky on how meeting and event professionals can use science to avoid disaster. Registrations for this event have ended. Interested in booking me for your conference. Learn more here .